Finally Spring is upon us and the first rays of light that are drawing a highway to the summer, the fesitval season and of course our dearestApsara Festival !!! In order to prepare for that, we have some great music for you !!! 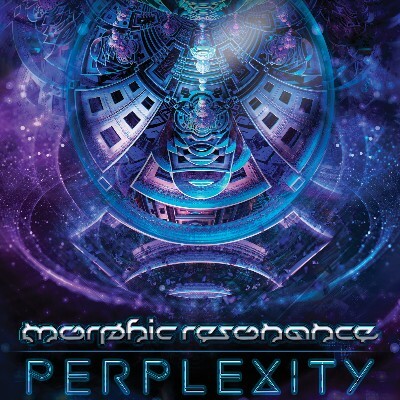 First Cristian of Morphic Resonance has spared no effort to give the final touches to his new album "Perplexity" to be released in the very first days of May. 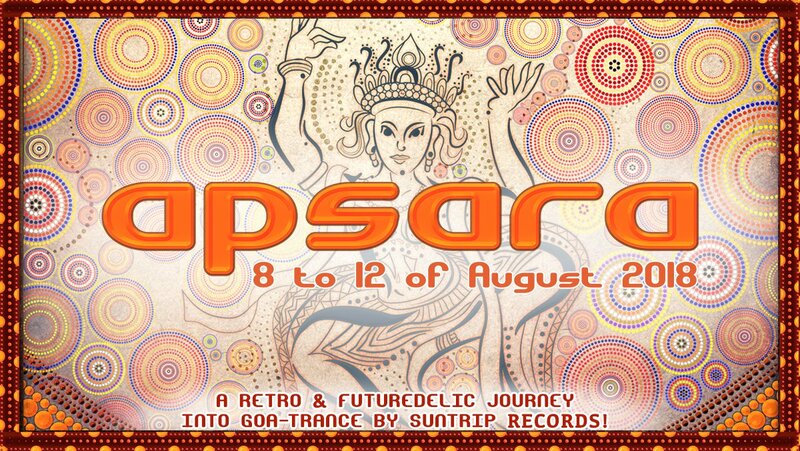 A must for all lovers of darkish, ominous, acidic, dirty old school goa-trance! His first album, "The City of Moons" was voted as the best album of the year 2016 on Psynews, and his Pleiadians Remix mini album on DAT Records gained a lot of attention as well. In this sequel coming exactly two years later, you will hear more of his magic! Smashing kicks and basslines, acidic melodies, industrial distortion and a high amount of psychedelic effects will bring you into another dimension! All you have to do now is head straight to the release page and enjoy the 3:30 minute long samples !!! Now you're thinking...since "Perplexity" will be SUNCD49, Suntrip has to be ready to release their celebration SUNCD FIFTY compilation they've been talking about for two years ! Right ? Well, no. We have a title, we already gathered plenty of awesome tracks, but we want it to be unforgettable so we're going to give it a few extra months. And last but not least let us remind you about the Apsara Festival ! If you kept following us, you are now aware we're definitely not joking. To date, 33 outstanding uptempo live and DJ performances have been announced, and there's still 8 announcements to come including some seriously killer ones in the next 2 weeks !!!!!! At the same time we're closing the presales Phase 1 soon, and switching to Phase 2 on April 17th. Be sure to buy your ticket now !!! For all sorts of infos about our festival, besides our facebook page, be sure to check the location, guidelines, parking, camping, facilities, FAQ and of course line up pages on our official website. Let the Sun shine, and see you soon !! !